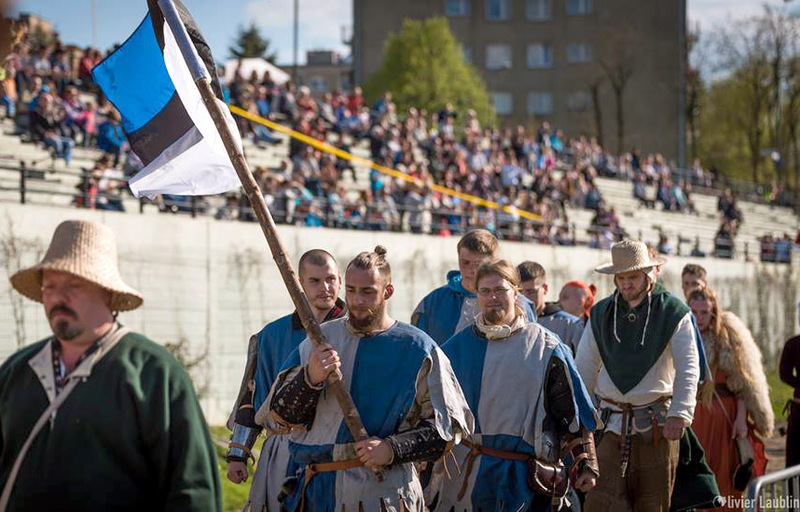 Picture: Team Estonia in 2015 IMCF World Championships in Malbork. 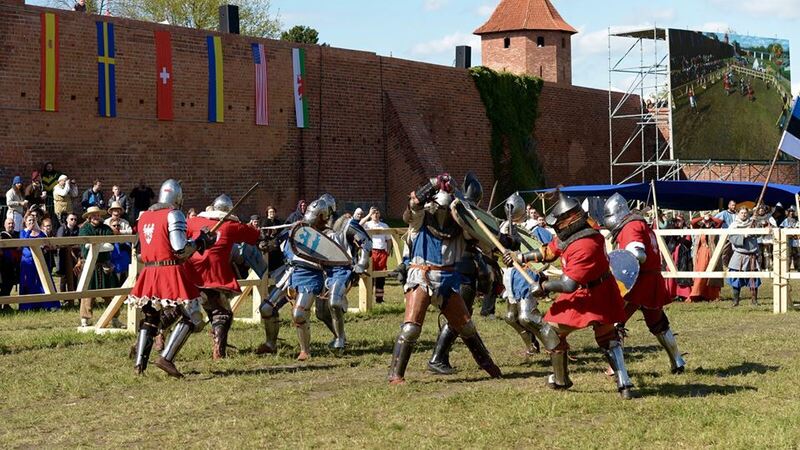 2015 IMCF World Championships held in Malbork during the month of May was the first time for Estonians to participate in the IMCF tournament. The team was very pleased with the rules governing the fighting, as well as the organization of the event. Estonian fighter Jaan Murumets a.k.a. 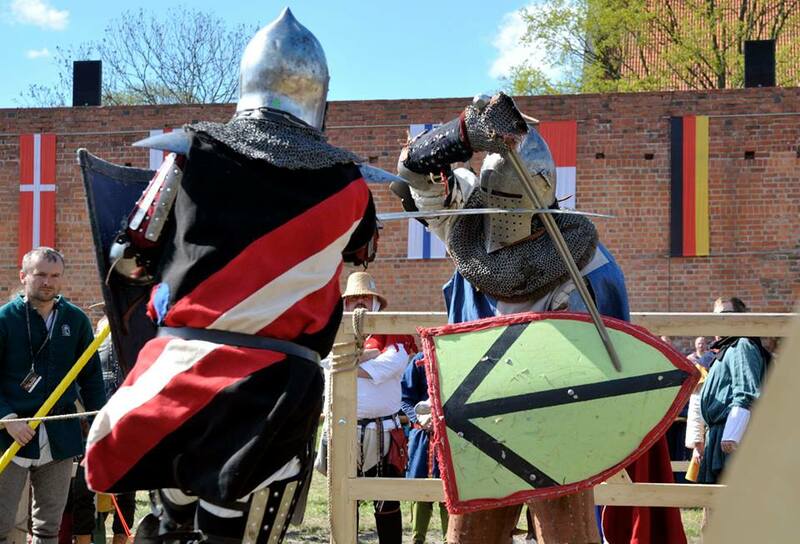 Barbar (club Turm, Tartu) won the bronze medal in the sword and shield category in Malbork. Murumets defeated fighters from Ireland, South Africa, Lithuania and Austria, losing only to England (Lukasz Kowal, silver) and Poland (Marcin Waszkielis, gold). The sword and shield category had competiors from 24 countries. 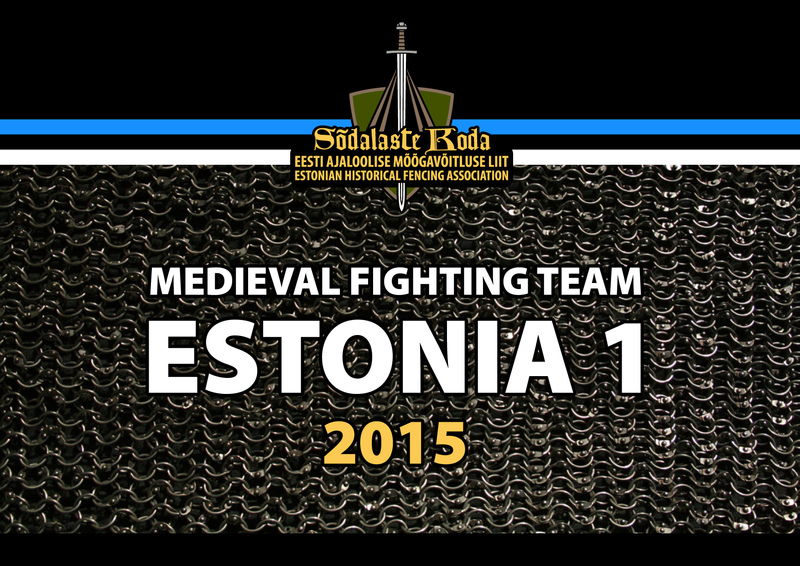 Team ESTONIA-1 participated in Malbork with restricted composition because some fighters decided to join the team a week later in the Battle of the Nation.